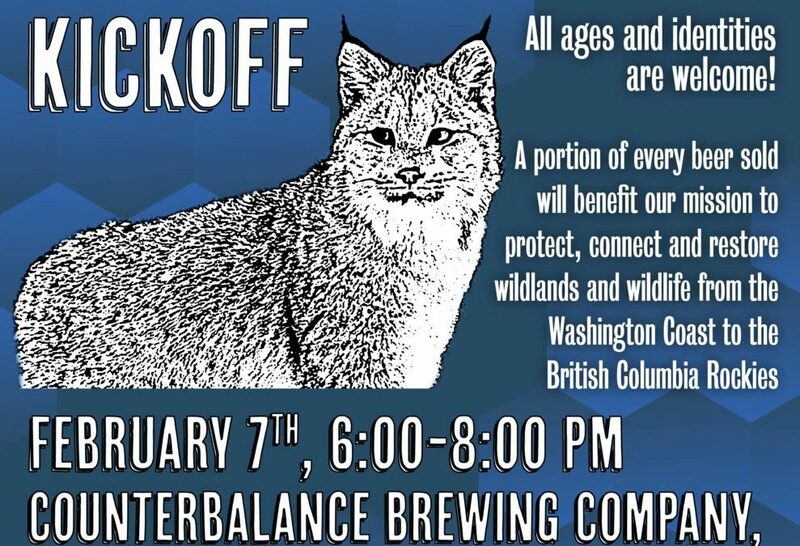 Join Conservation Northwest on Thursday, February 7th from 6:00-8:00 p.m. at Counterbalance Brewing Company in Seattle’s Georgetown neighborhood to kick off our 30th Anniversary! Come meet some of the faces behind important local conservation work including our staff, members and others in our conservation community while contributing to our work to protect, connect and restore local wildlands and wildlife. A portion of every beer sold will support our efforts to keep the Northwest wild.